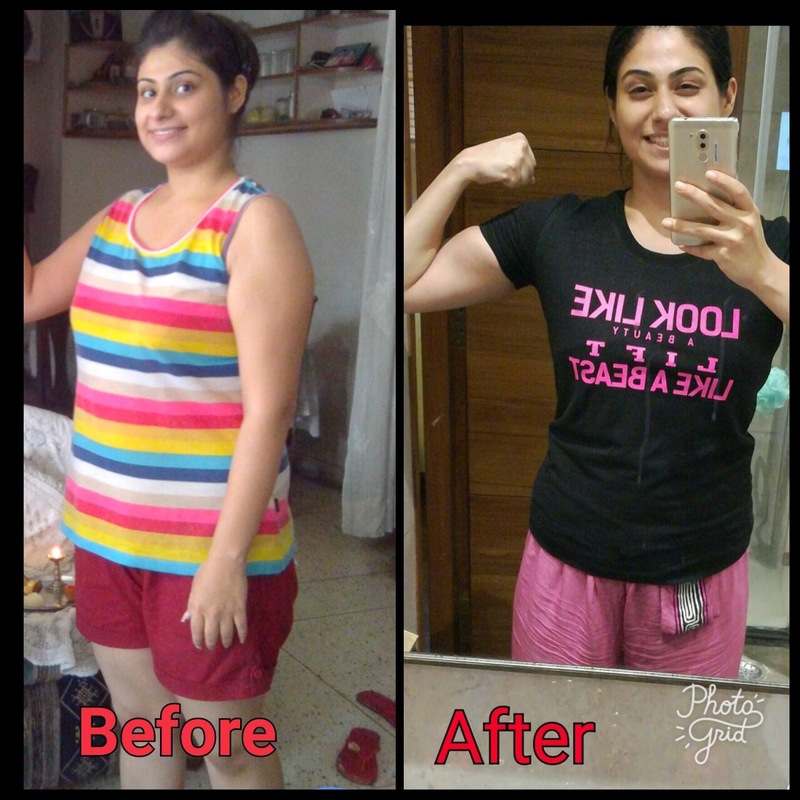 This is my journey from Fat-to-fit from CrossFit. This is my journey from weight-loss mindset to lifestyle transformation. I started CrossFit with an aim to do weight training, and become lean. But Crossfit is nothing like that. It’s a mix of gymnastics, weight-lifting, metabolical conditioning (cardio). The most amazing part – every day it’s a new workout, and you are never in your comfort zone. The workouts can be scaled basis on your fitness level. So anyone, and everyone can do CrossFit. The greatest part is the community that pushes you to achieve your goals, and becomes an integral part of your life. The most important lesson that I have learnt – it’s not about instant transformation, summer body or curves..it’s about how fit you are when you’re in 60’s, 70’s..fitness is a journey, not a destination. Thanks to my wonderful coaches & everyone at the Box who encouraged me.